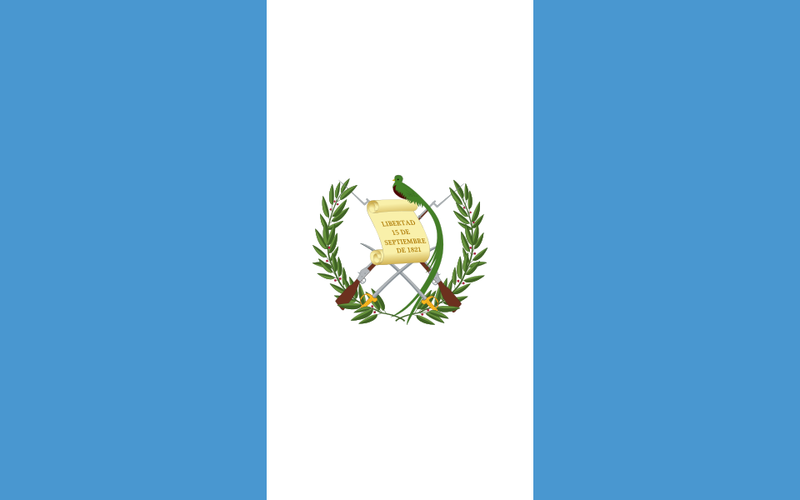 Guatemala has a developing economy, characterized by wide income disparities. Hotels and other tourist facilities in the principal tourist sites most frequented by visitors from the United States are generally good to excellent. A peace accord, signed in 1996, ended a 36-year armed conflict. Violent crime, however, is a serious concern due to endemic poverty, an abundance of weapons, a legacy of societal violence, and weak and inefficient law enforcement and judicial systems. Charter schools are a complicated issue for Beto O?Rourke. His wife, Amy O?Rourke, founded one. TESOL Certification for Teaching English to Speakers of other Languages in Guatemala.